Material Made from ABS material covered on the exterior. EVA reinforcement with cotton and mash polyester. Color Navy Blue / Royal Blue. Features Adjustable single size by velcro band,from 52 to 56 cm. 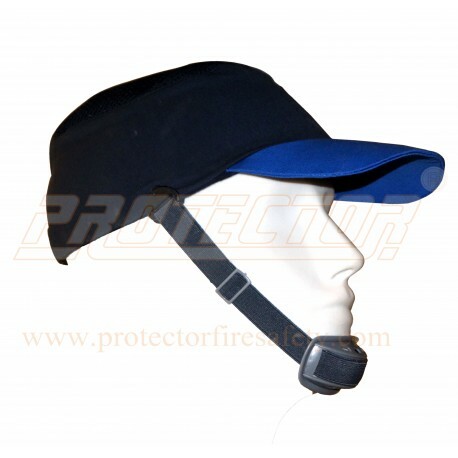 Impact resistant baseball type cap adjustable chin strap is provided for comfort fitting. Application Suitable for sports, automobiles and food processing factories. Note Also available in green color & Trimming color Gray. MOQ 25 pieces.